Reactive Organizations can merely make an effort to contain cost. Higher levels of deferred maintenance lead to increased maintenance cost and lower equipment availability. How do we see where performance restrictions exist? It is not enough to design and train on new work processes, optimize SAP® and define roles and responsibilities. It is also important to measure how effective and efficient the overall process and individual components have become, and how well every resource group is performing. It is said, “What is measured, improves”. It should rather be “What is correctly measured and understood, improves”. People need to understand WHY certain measurements are in place, and HOW they affect the outcome, as well as WHAT they can do to improve the results. If people understand the underlying impact of certain actions and how it effects the organization as a whole, they are also less likely to try and fudge the results. 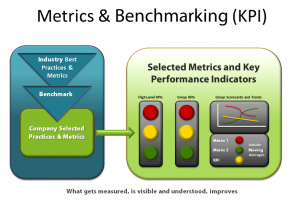 We have implemented several Maintenance Optimization solutions for Fortune 500 corporations, and have the expertise to design and implement Performance Measurement Dashboards that are automated and provide macro and micro level visibility. 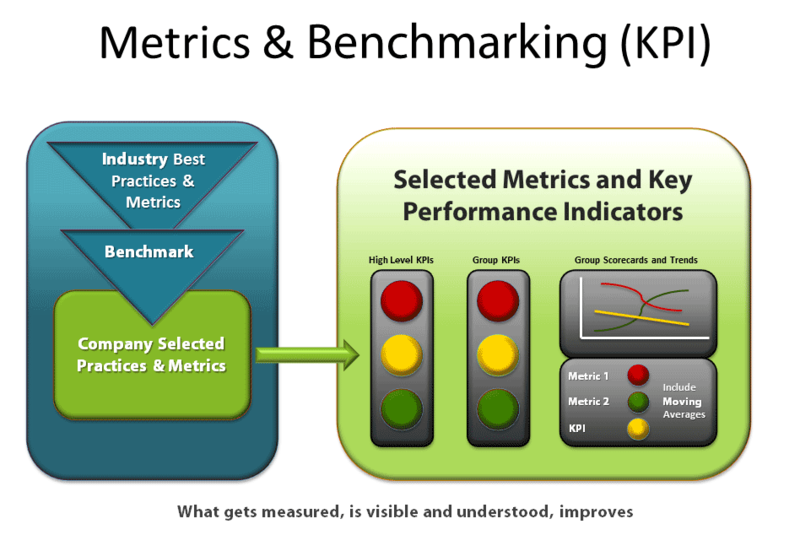 Learn how our Quadro Performance and Compliance Navigator can help you with your Performance – KPI needs. Feel free to contact us for more information on how we can help you get greater and accurate visibility in your organization.